The malls have food courts in them. Just about everything is meat, and just about everything is fried. All the American fast food chains are there. They look like food courts anywhere. 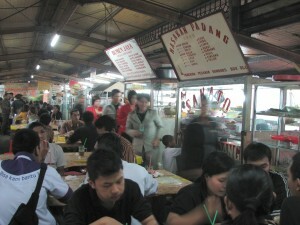 A burger and fries costs about 40,000 rupiah, which is US $4.50. This is very expensive food in Jakarta. The people who work in the mall do not eat in the food court. They eat in the “kantin” out back, a long shack full of traditional food stalls where a meal is five times cheaper. Average income in Indonesia is about $350 per month. Malls are not for the rifraf. There’s nowhere to sit unless you’re buying. Otherwise everybody would hang out there, because it’s clean and comfortable and smacks of status. You can’t sit on the floor either. 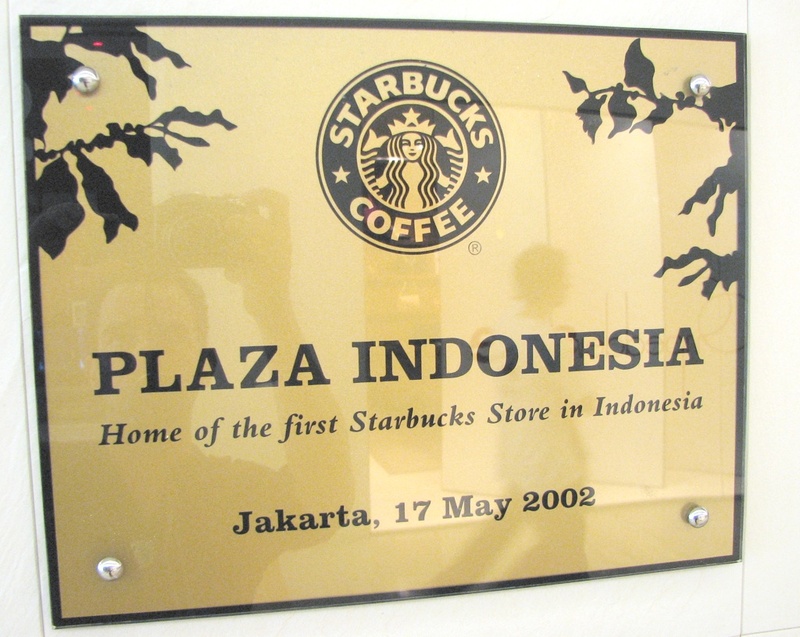 Malls are for the middle class, but the middle class is the elite in Indonesia. 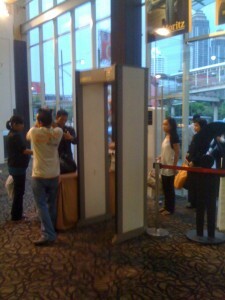 Malls have security theatre, because Jakarta has had bombings. Their entrances are guarded by metal detectors. Bored guards check your bags by patting them carelessly, and ignore the metal detectors when they beep. Other guards wave metal detectors uselessly over the truck of each taxi. You can bypass the guards in almost every mall by walking in through one of the shops. You can also largely ignore security if you’re white. Sometimes it seems like everybody wants to be white. 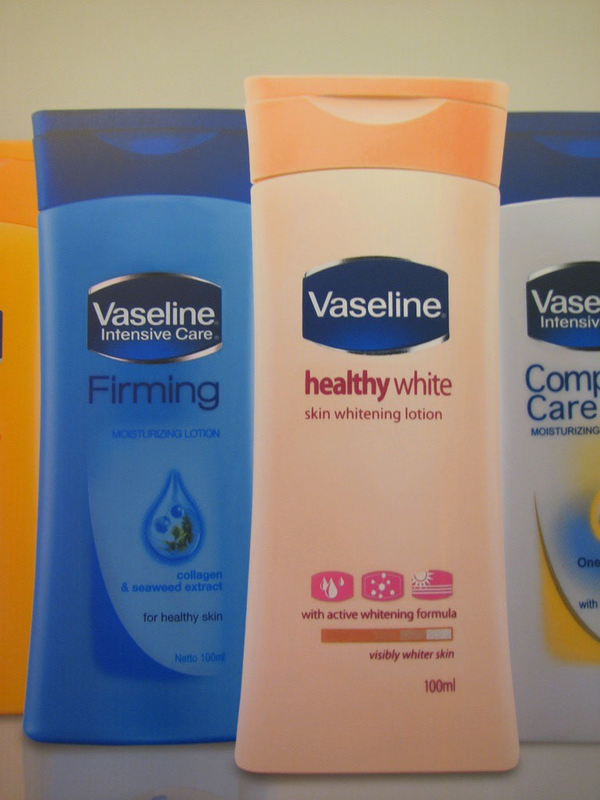 Every pharmacy in Indonesia sells skin-whitening cosmetics. Actually, this happens everywhere in Asia. Maybe it’s because white people are rich. 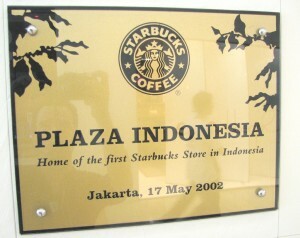 I spent a lot of time in Jakarta malls. They were comfortable, the food was recognizable, and they had wifi. The blandness depressed me, because I’ve lived in environments that weren’t built for profit. But in Indonesia — and Malaysia, and Turkey, and India, and China, and a great many other places I’ve been — malls represent the future. They’re clean and efficient and astonishingly modern. It makes me sad that consumerism is the vanguard of civilization for so many people. Being an Indonesian who loves mall, I’ll comment on your essay point by point. 1. On the introduction – I always have fond memories of studying in Melbourne, Australia, and spent my childhood holidays in Singapore. I love modern, clean, safe, and organized cities. 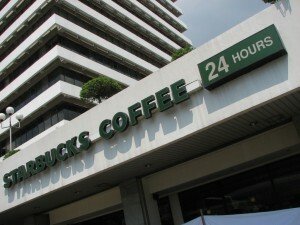 In Jakarta or Bandung, I’ve tried hard to find places that could be said as modern, clean, safe, and organized. There’s nothing like mall. 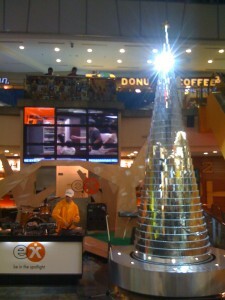 Jakarta is a truly unequal city, but it’s never the fault of people who run the malls and who visit it. 2. Christmas is not a religious issue everywhere – not in Australia, Japan, Singapore. Plus, you must have realized that many children who visited the Santa booth were Chinese Christians. 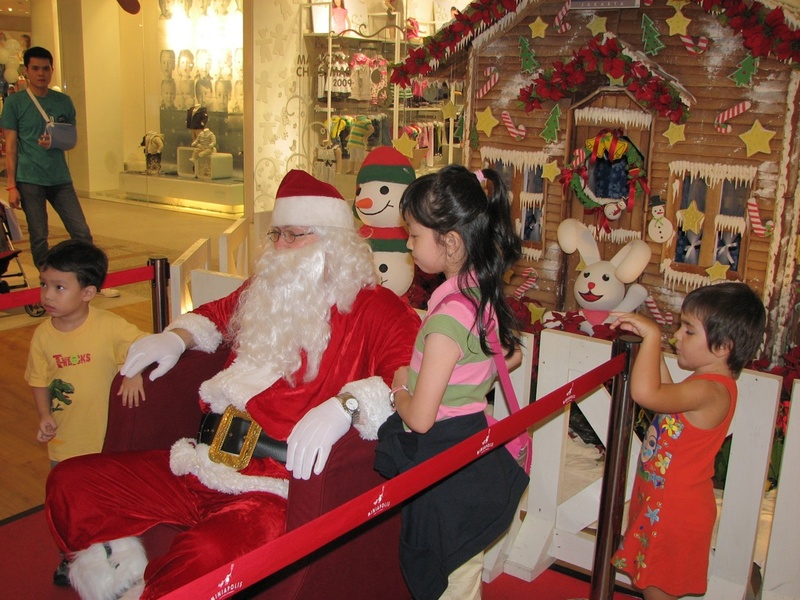 I know that some Muslim parents would advise their children to stay away (and it’s more true in Indonesia), but really I am sure that kids who talked to Santa have some Christian background. 3. It’s same Friday nights elsewhere in Asia and in downtown Australia and NZ, with teens talking in dozen of different language. 4. I disagree with the fried meat point. Food courts have diverse food – Sundanese, Padang, Chinese Indonesian (peranakan), Chinese, Japanese, Arabian, European…and they are not just fried meat. You get stir-fried and steamed veggies. Plus of course, chicken, fish, and lamb, although there’s no pork. 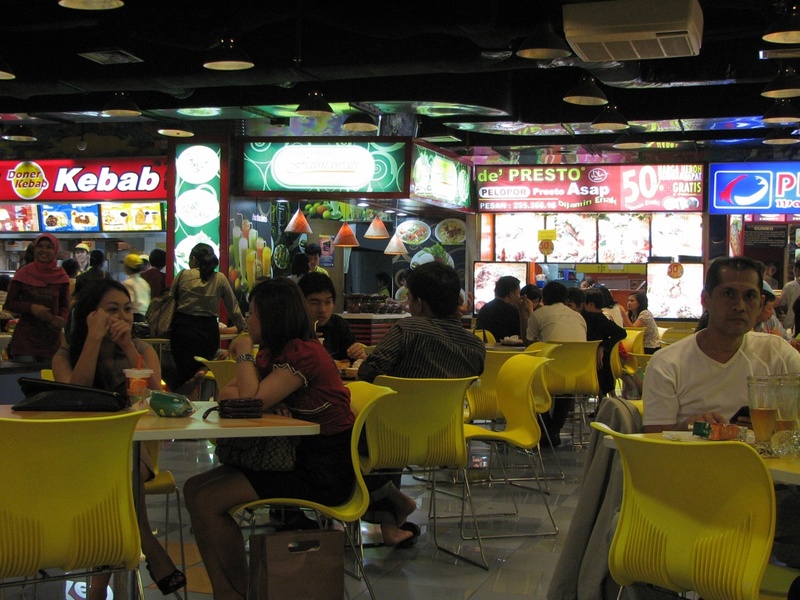 If there’s McD or KFC, it’s just like other food courts around the world. Burger and fries can bang to 40 thousands if you to a really preppy mall, but you can get less than that. 5. I am an elite. 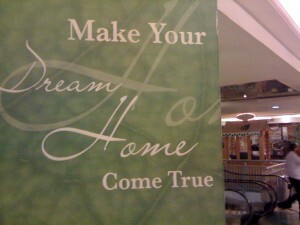 But really, you can sit on the food court and buy nothing and no one will bother you for hours. 6. I believe security post applies um, suspect profiling. 7. Many social commentators get the ‘skin whitening’ stuff wrong. Skin whitening is popular in Indonesia not because Indonesians want to be white. Indonesians like them because they want to be Asians – like the Japanese, Korean, or Thais do. Luckily I have light skin so I don’t need to buy them. 8. The corporates build mall for profit. I need it for public space. I wish I could go to parks, attending open air concert, and touring Jakarta’s downtown on my two feet, but as a Chinese middle class (in short, an elite) I don’t feel like it. “Jakarta is a truly unequal city, but it’s never the fault of people who run the malls and who visit it.” See. Its so easy to ignore ones role in it. Such stupidity and ignorance. I recommend those idiots a little experience in Scandinavia or Germany. Up to 74% top level tax rate. Just to get rid of such inequality. Almost all natural resources au masse. Labour force to no end. And that is in vain because people are so STUPID. I’m an Indonesian and I am SICK of malls. The culture, or past time, or whatever you want to call it, of going to malls to socialize, eat, shop, is totally stupid and shallow. On the one hand, it shows how people here are easily fascinated by things with brands or latest technology in it. And they love to be seen or known by others to be present, there at the mall. On the other hand, people go to the malls because they don’t have comfortable, free, open public space. Why? Because the government let the businesses turn these spaces into malls. It’s not only a culture. It’s a process of letting consumerism eat us alive. A Shithole city with absolutely nothing to do or see no redeeming features at all, the place reeks and is clogged to death with traffic beggars and pollution and dengue fever the “rivers” are some of the most disturbing and disgusting things you could ever see and corruption is rife. Wonderful page, Preserve the good job. With thanks!.